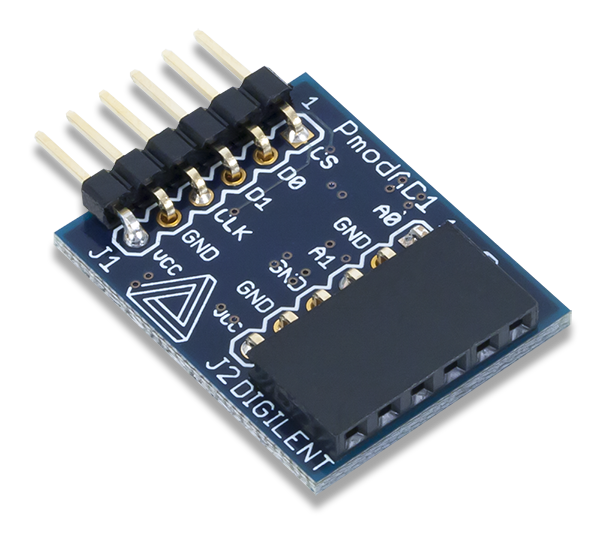 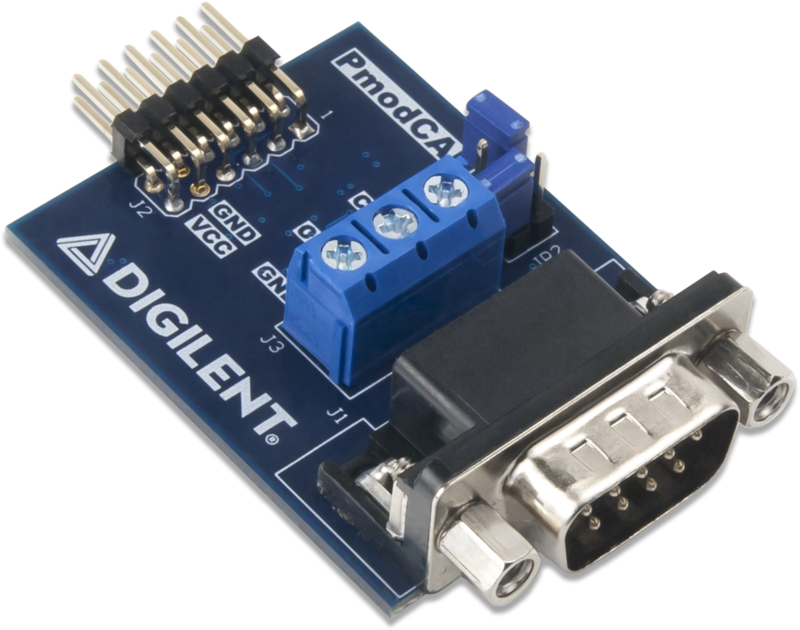 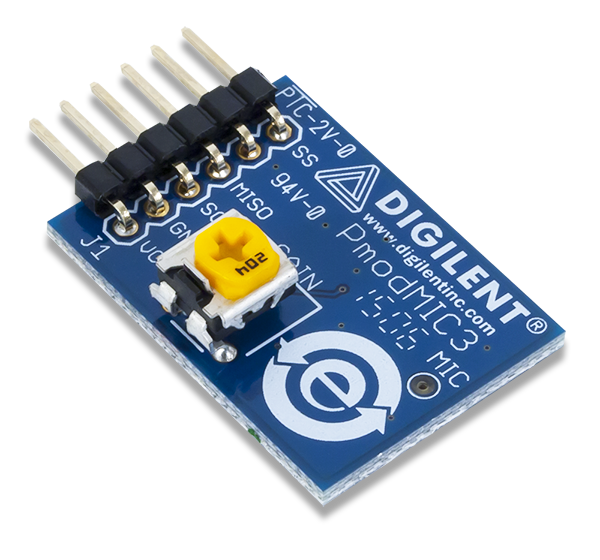 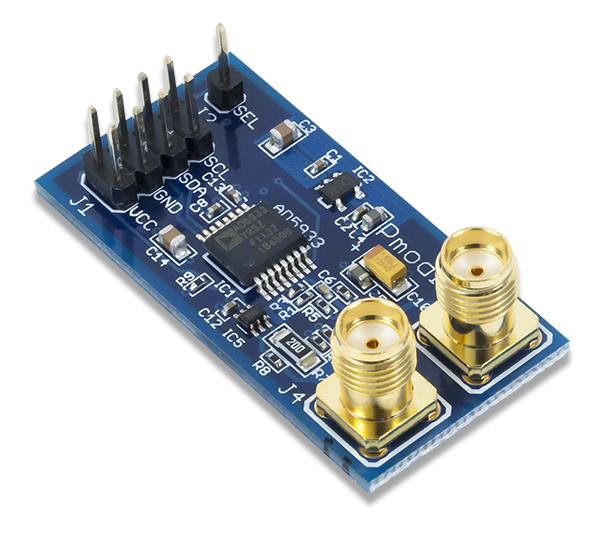 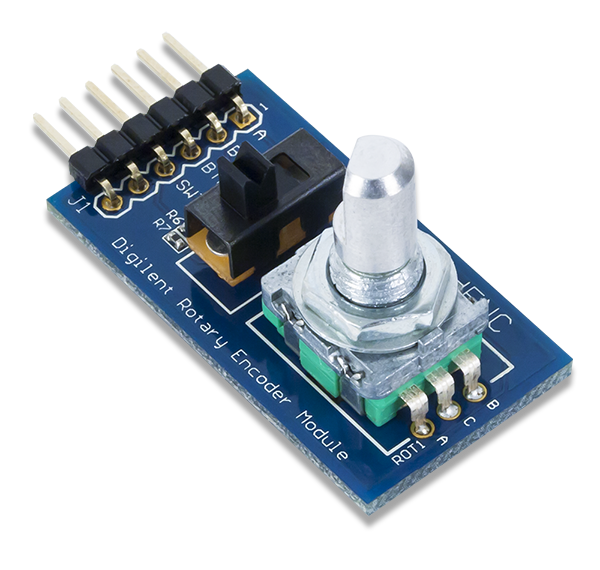 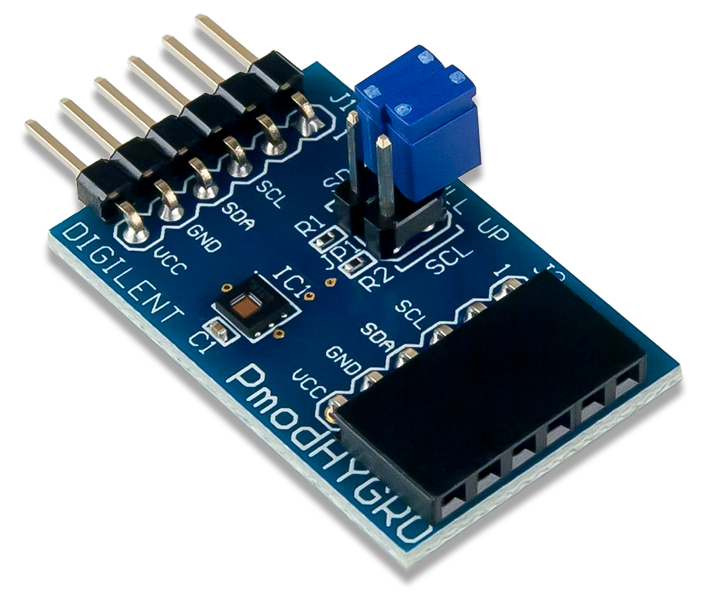 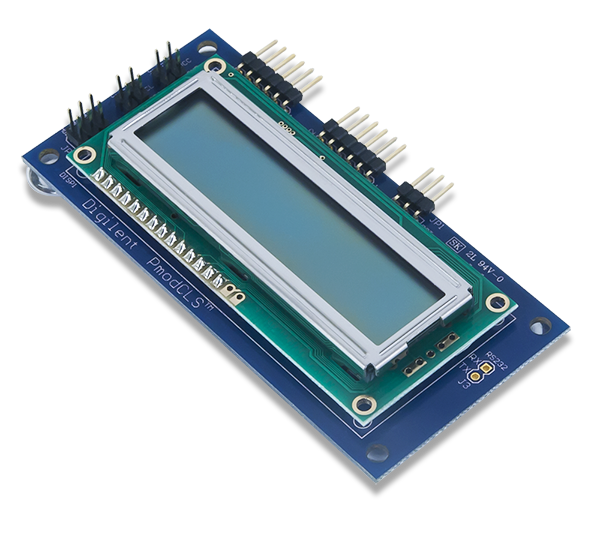 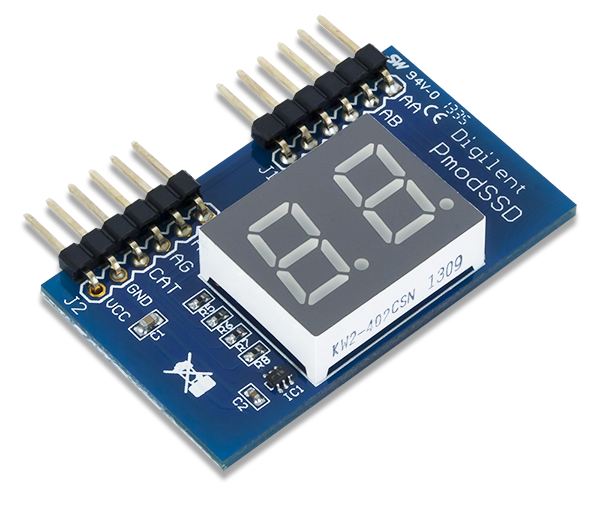 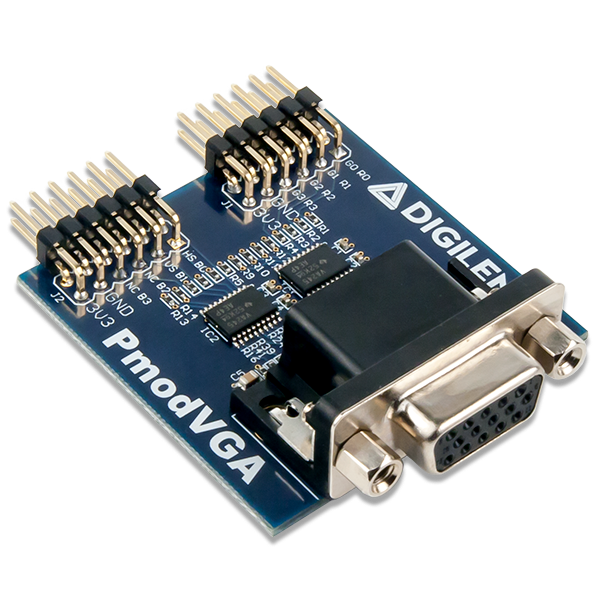 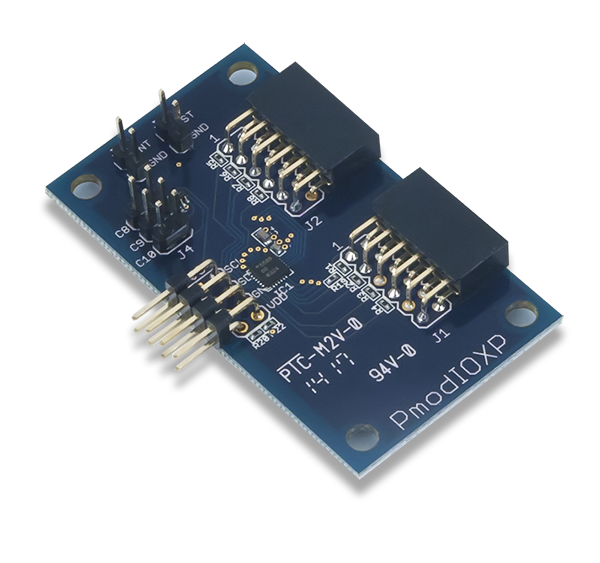 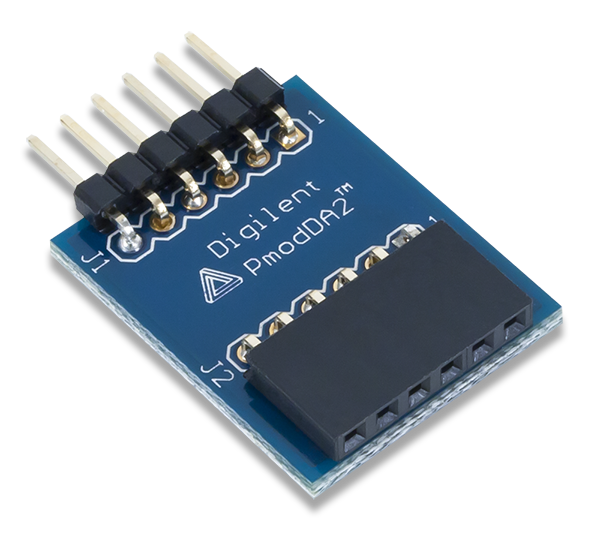 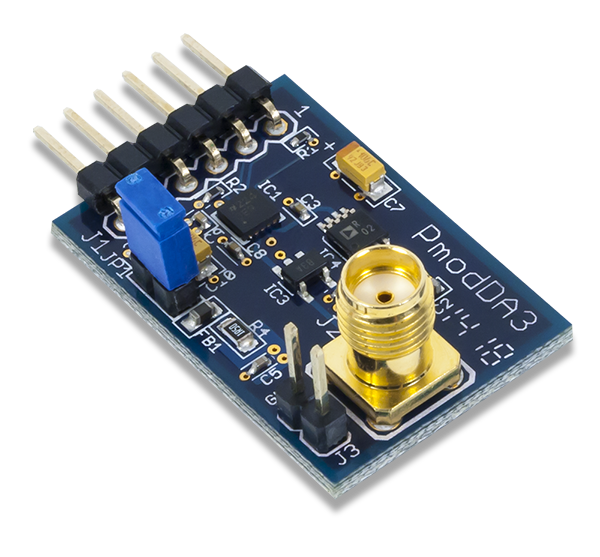 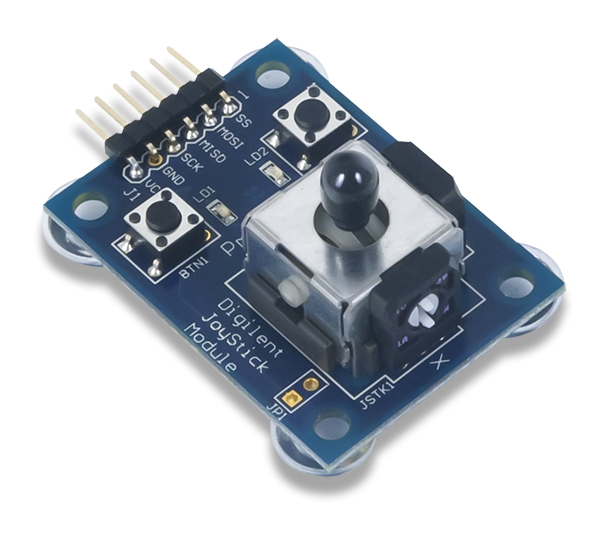 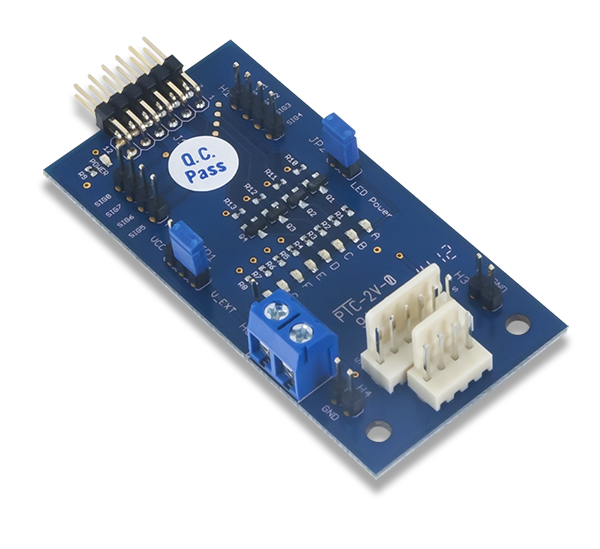 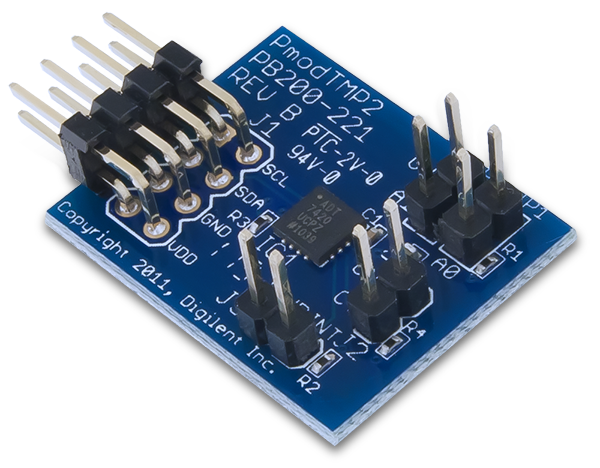 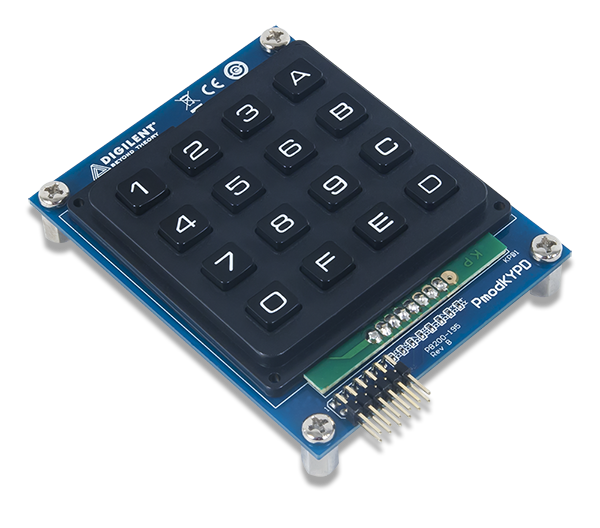 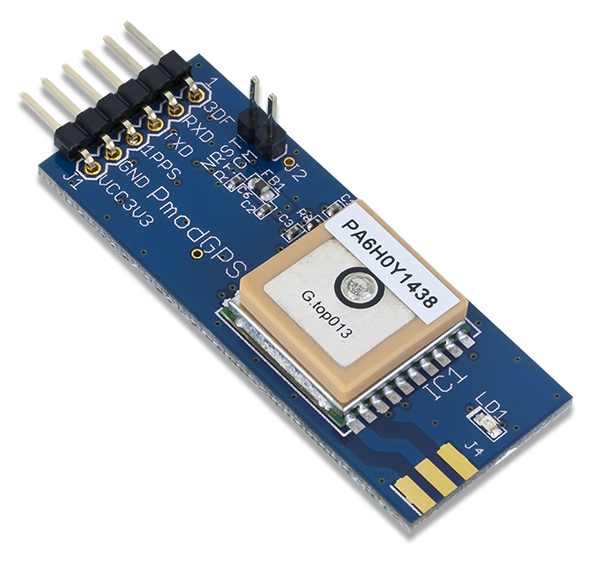 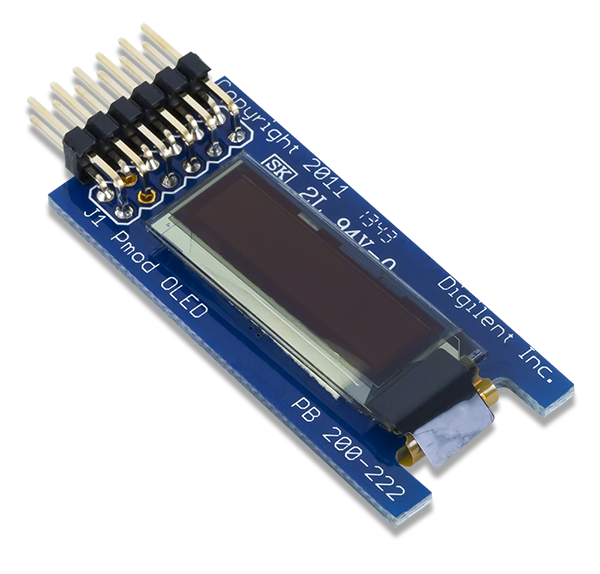 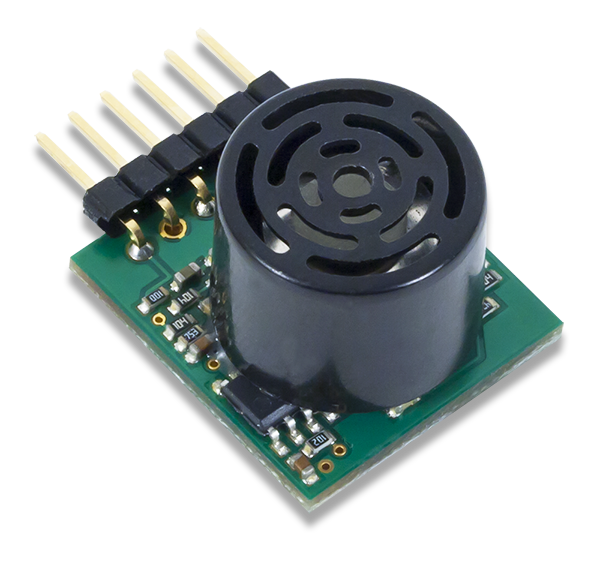 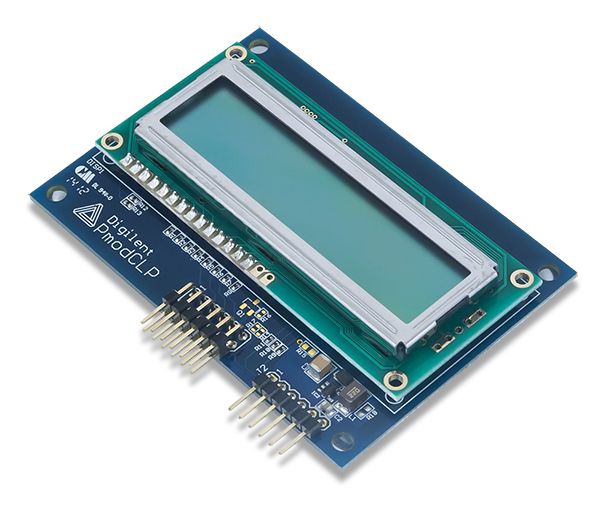 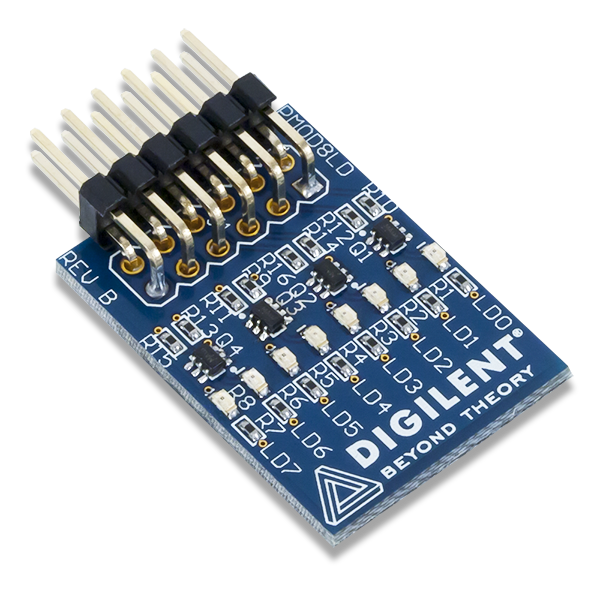 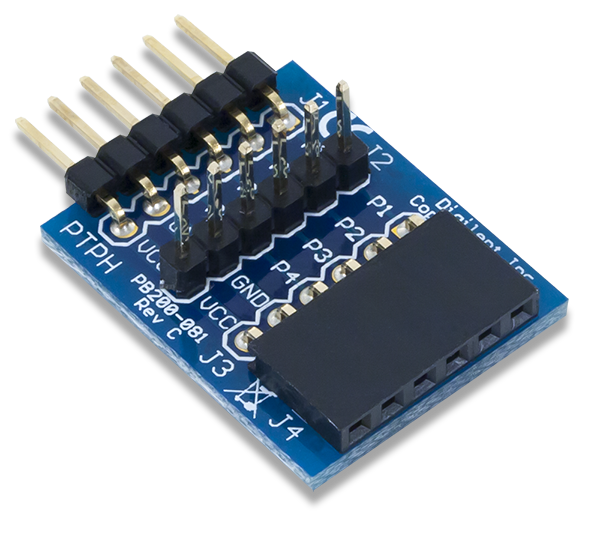 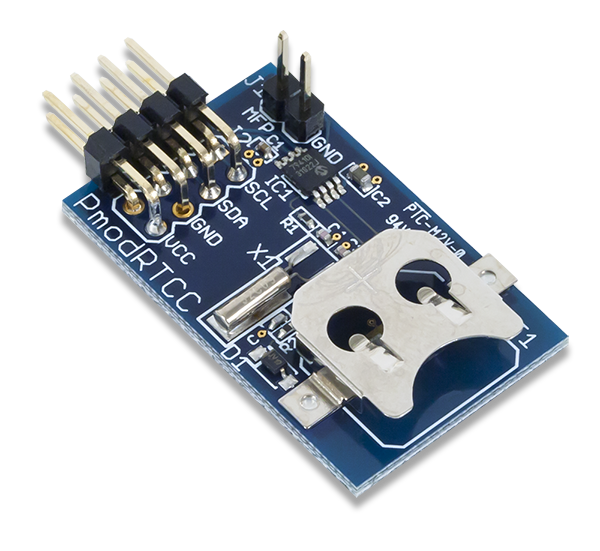 Pmod™ is the Digilent defined standard of Peripheral Modules, small I/O interface boards that offer an ideal way to extend the capabilities of programmable logic and microcontroller boards. 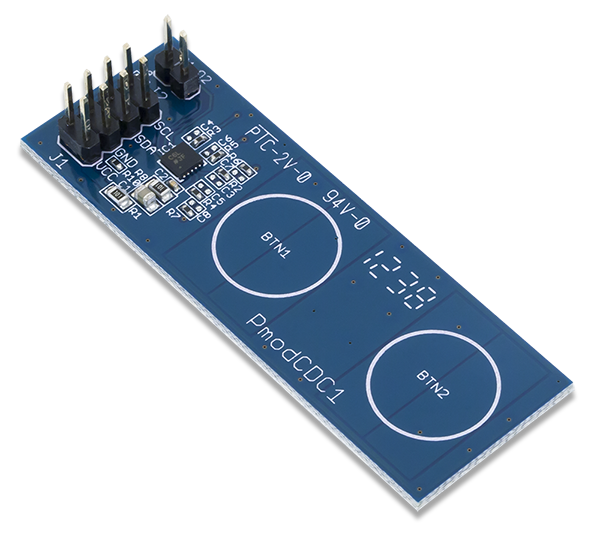 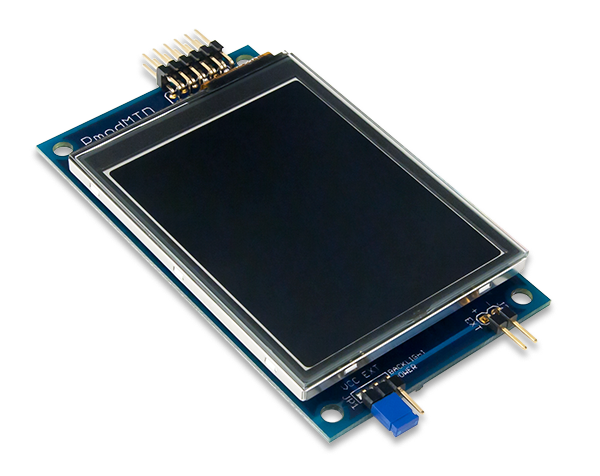 They allow sensitive signal conditioning circuits and high-power drive circuits to be placed where they are most effective - near sensors and actuators. 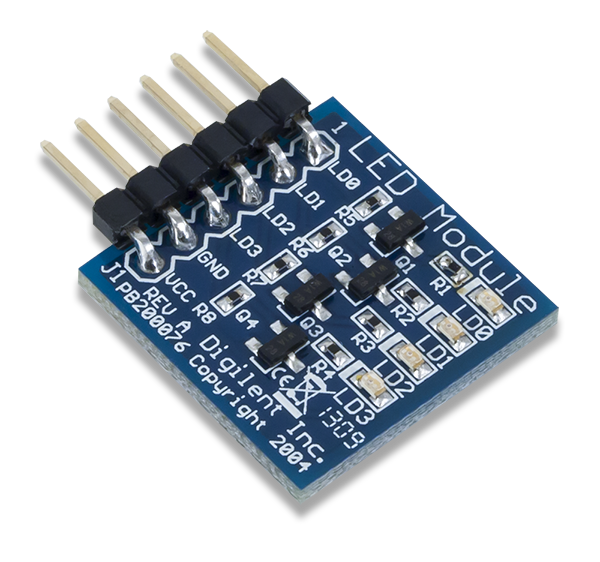 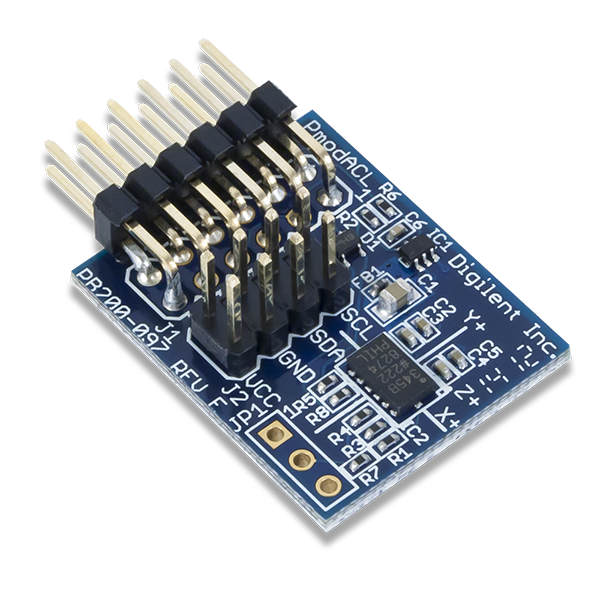 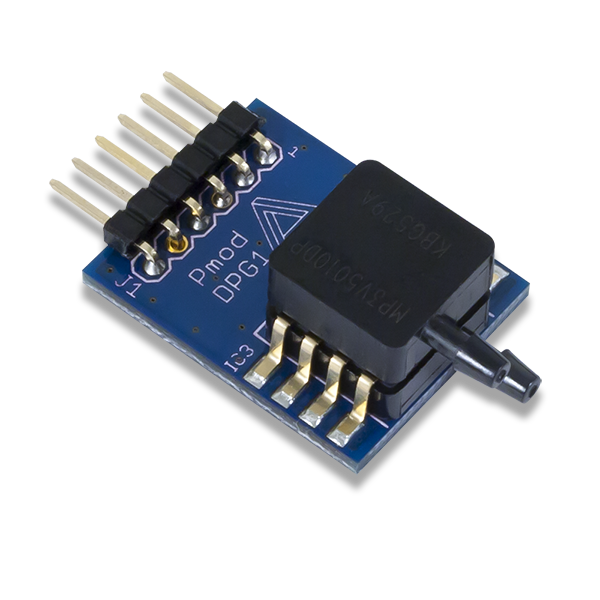 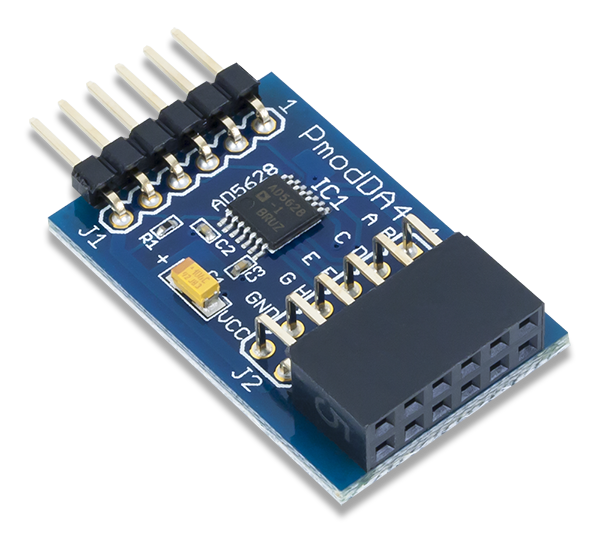 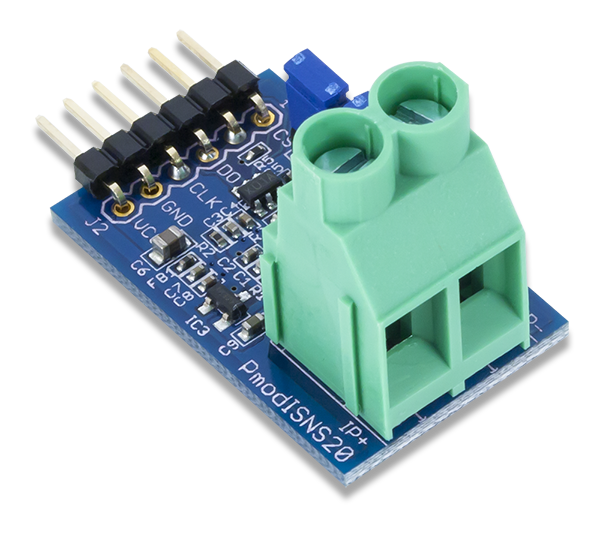 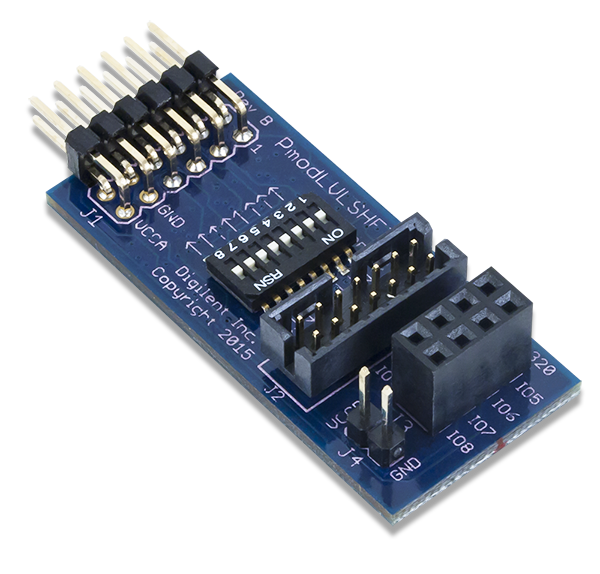 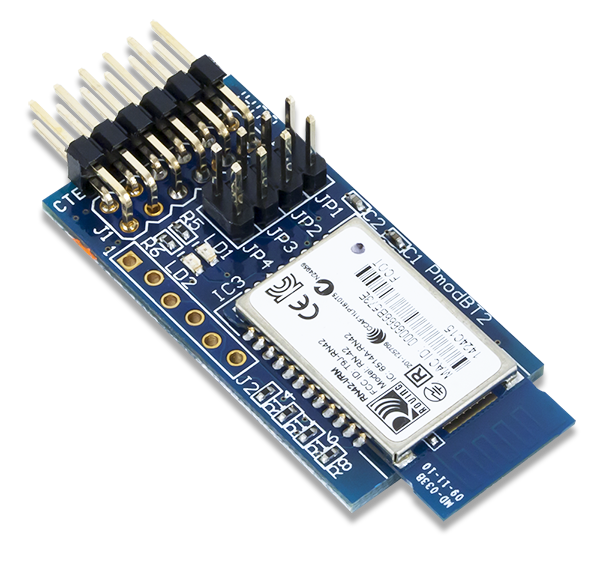 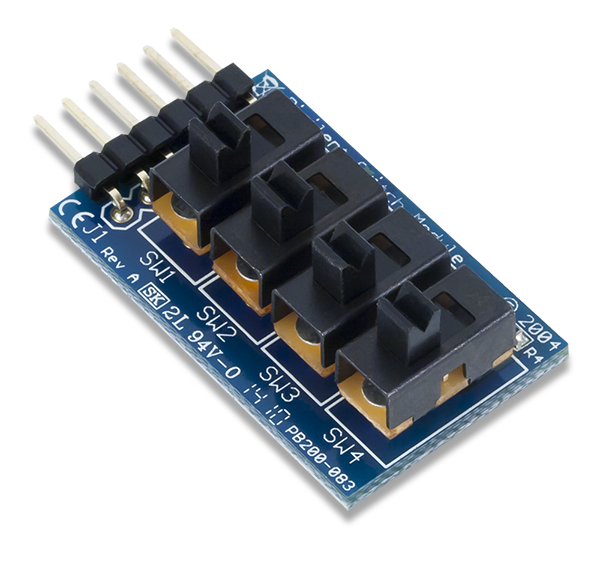 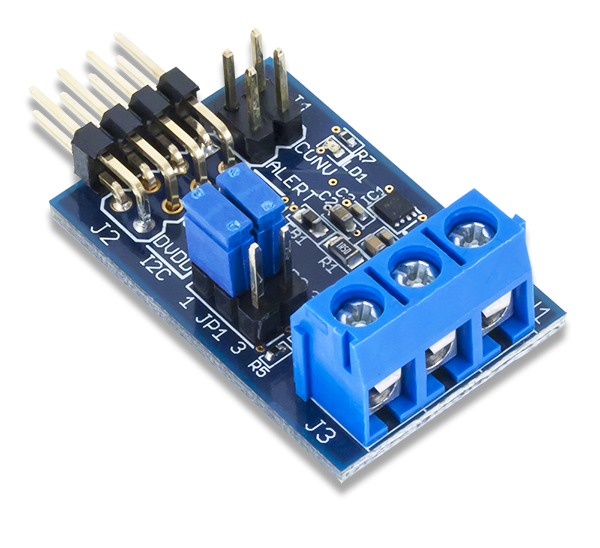 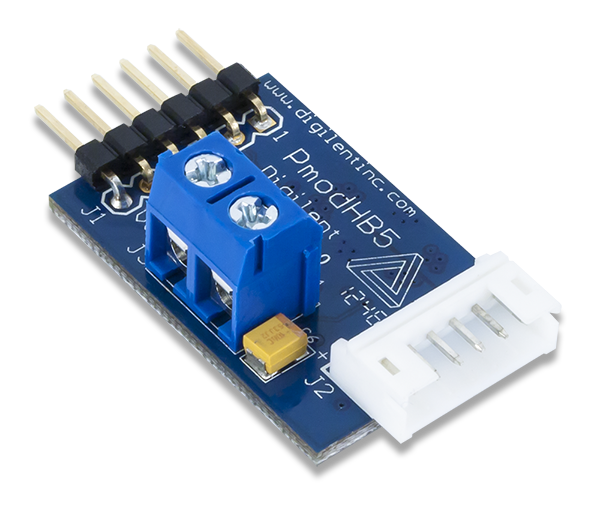 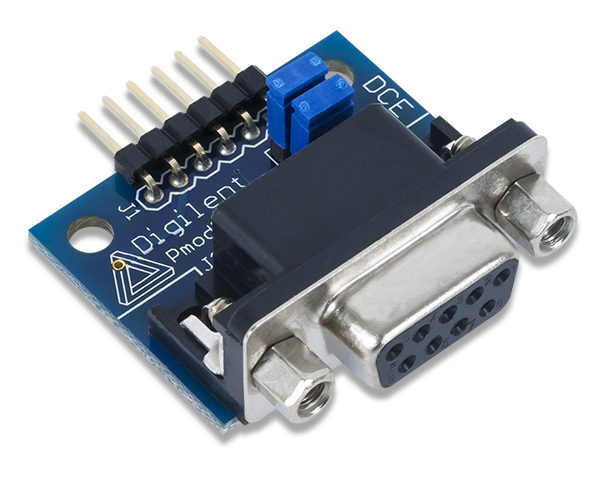 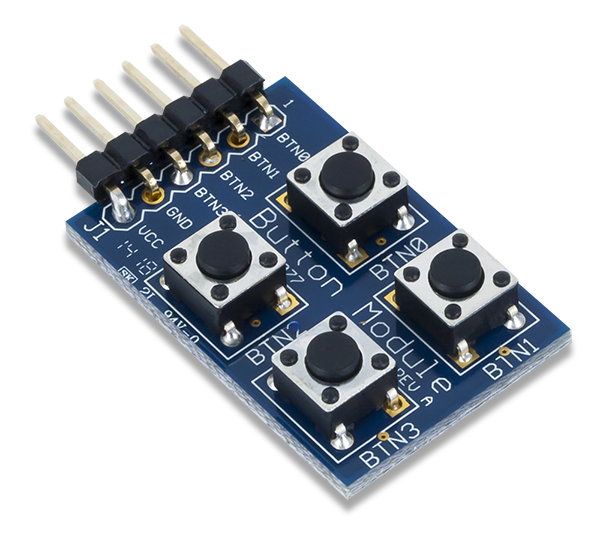 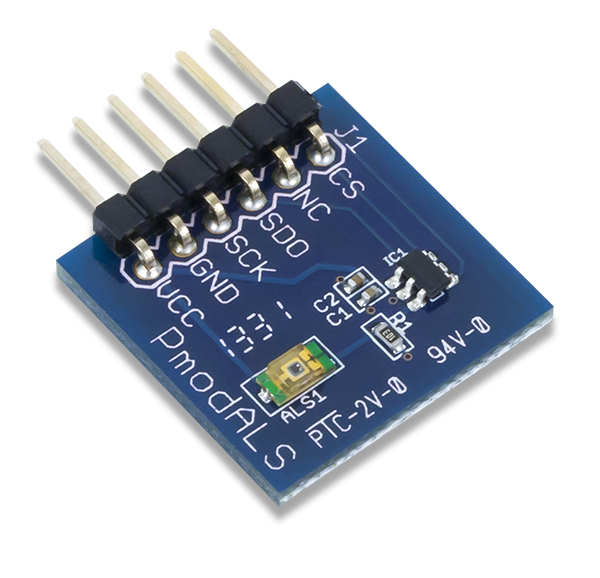 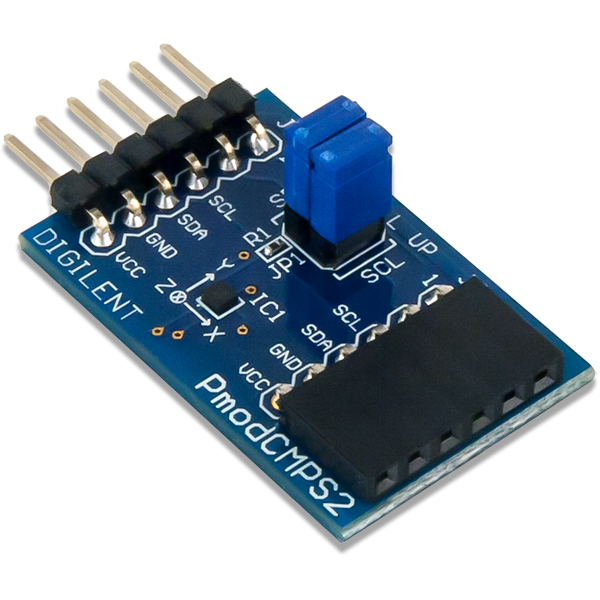 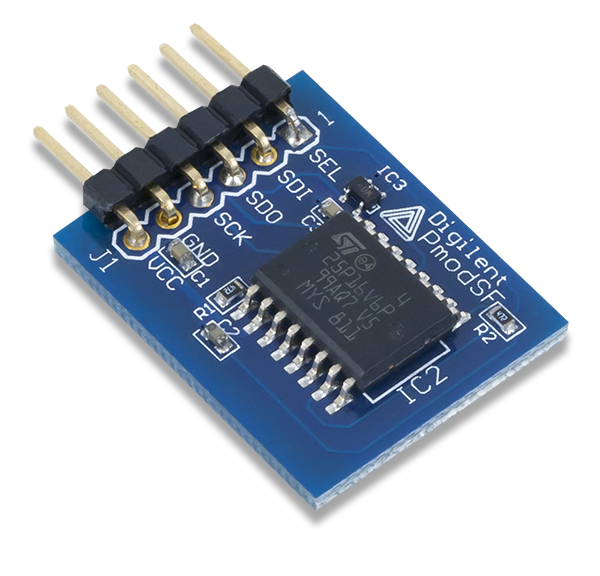 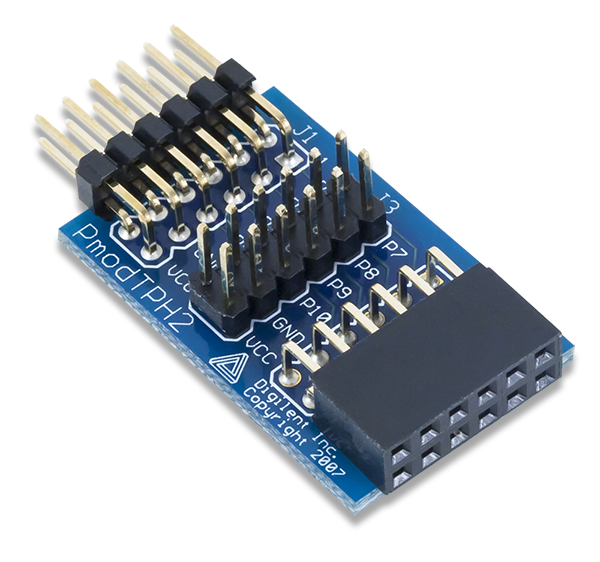 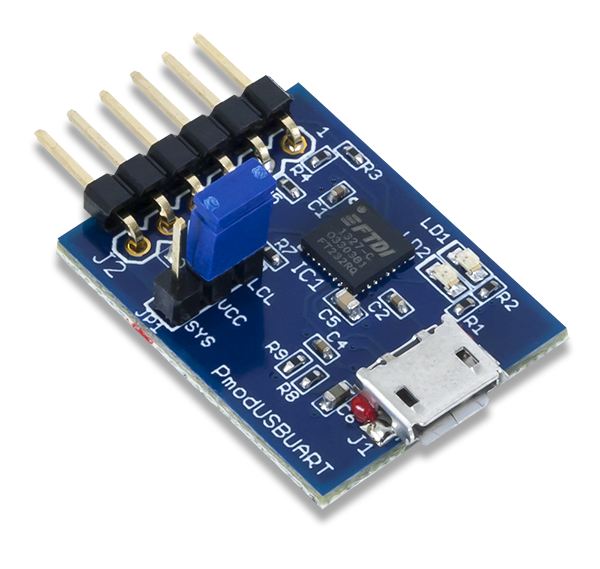 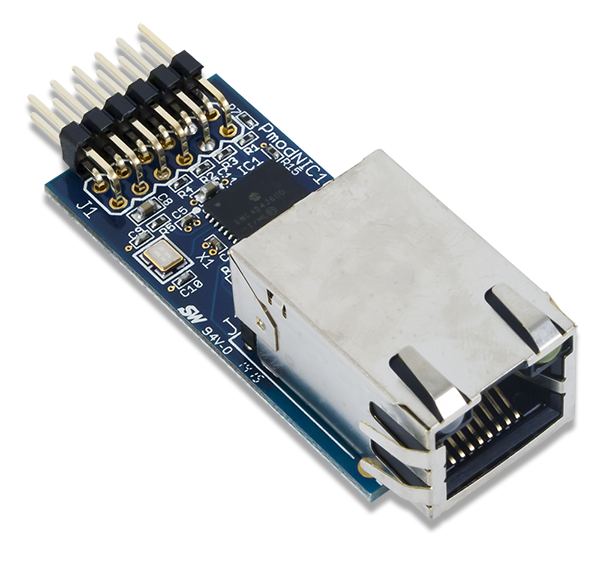 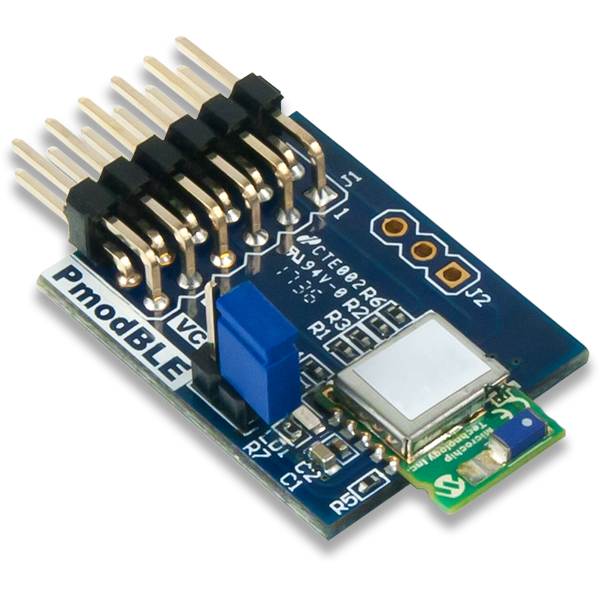 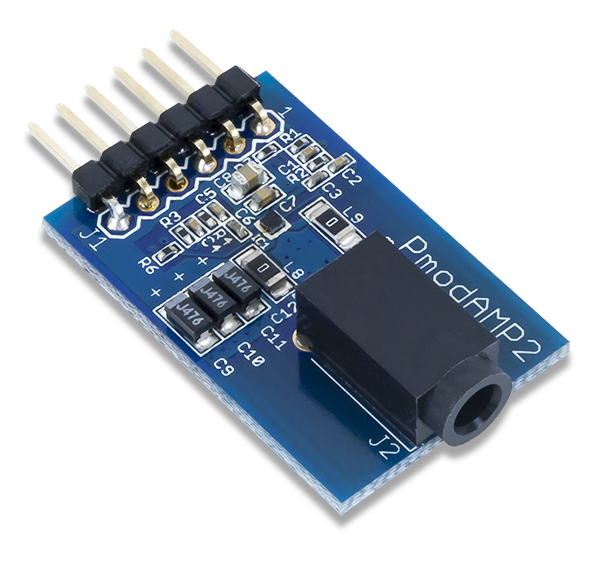 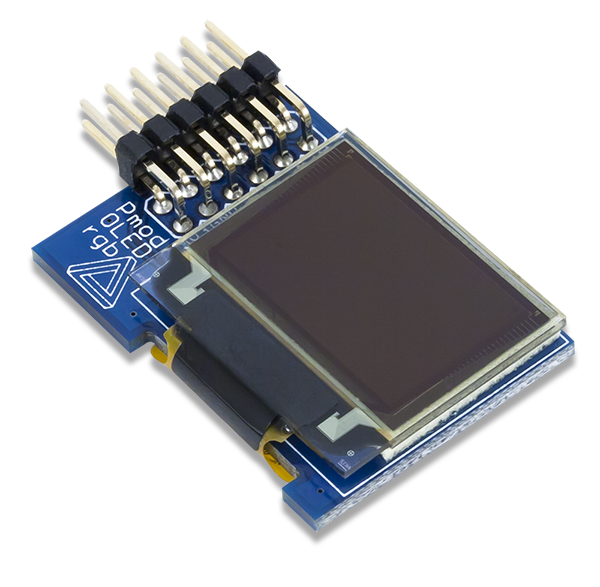 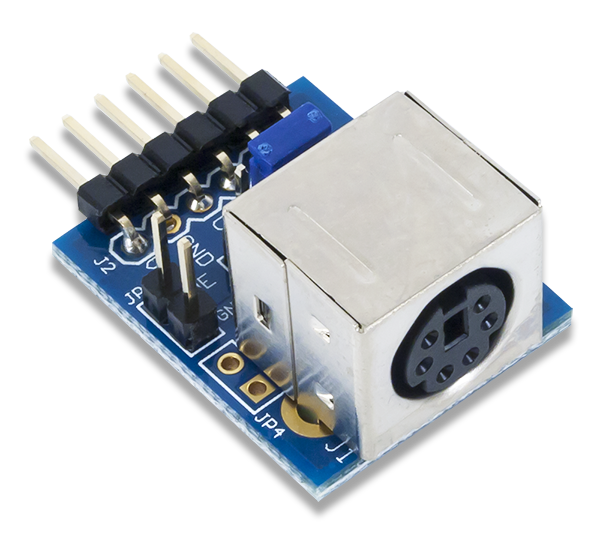 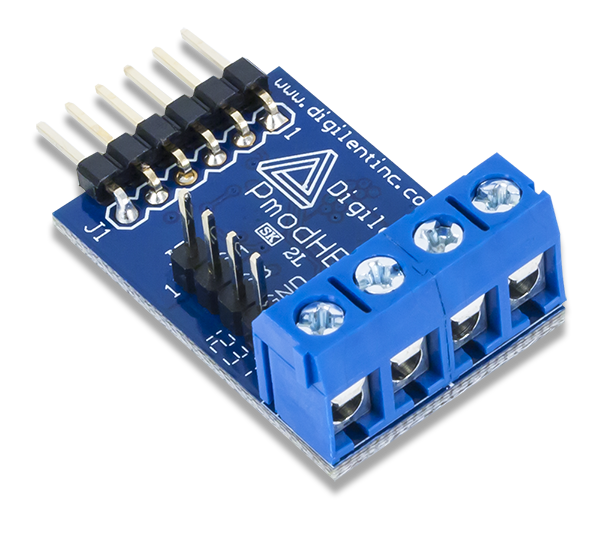 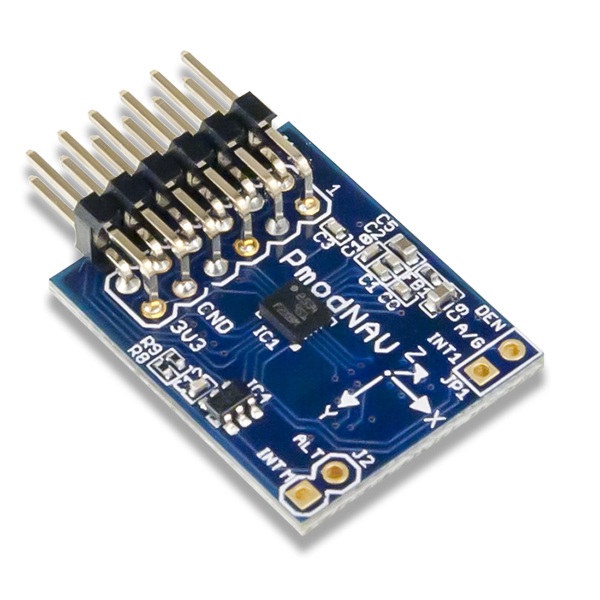 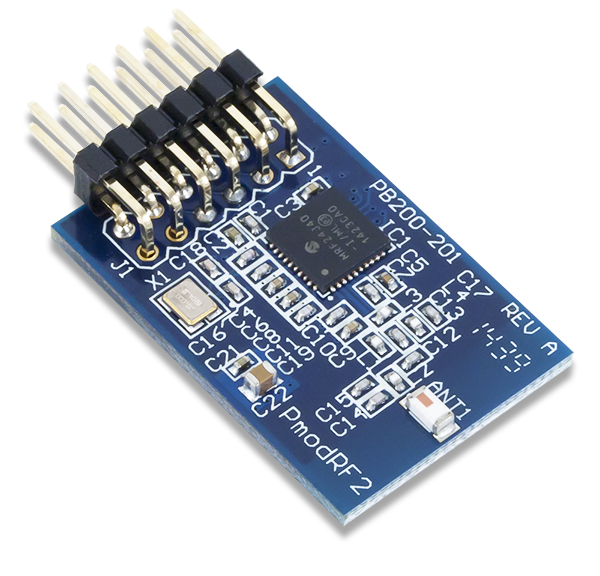 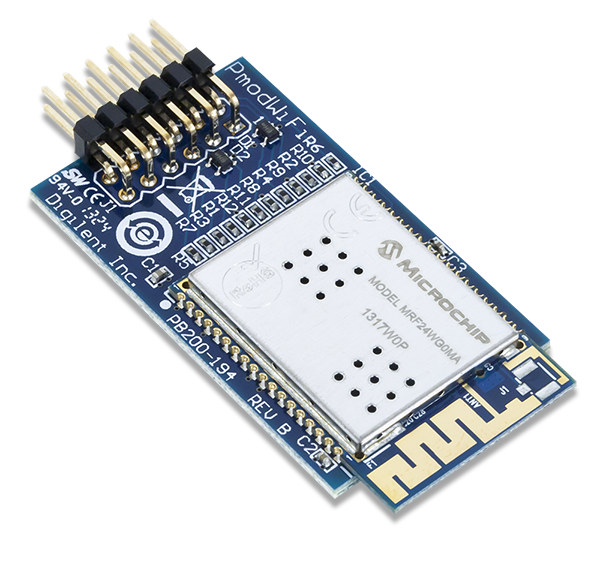 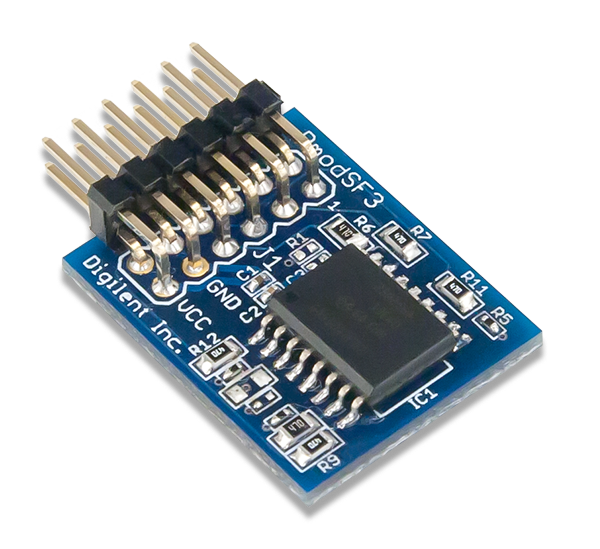 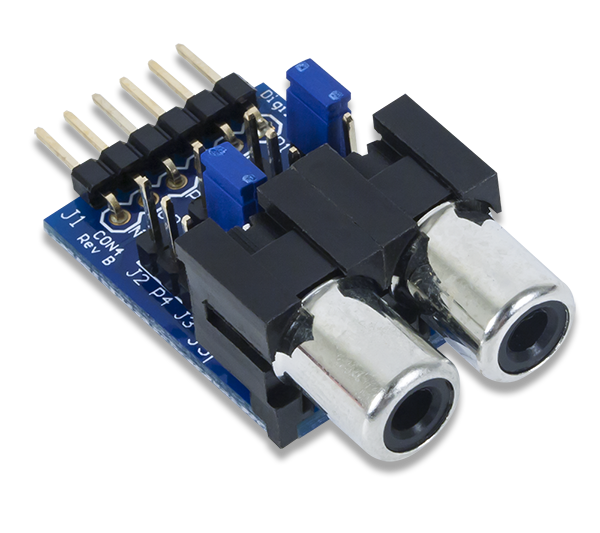 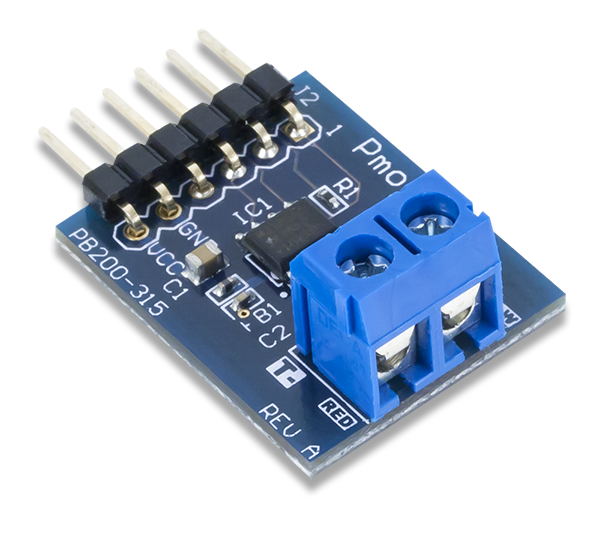 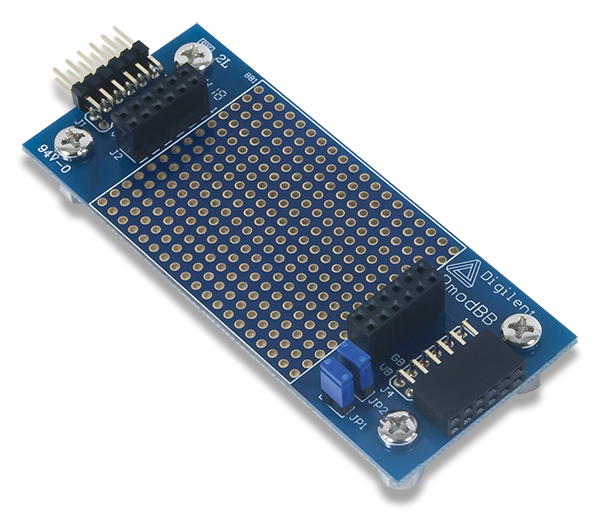 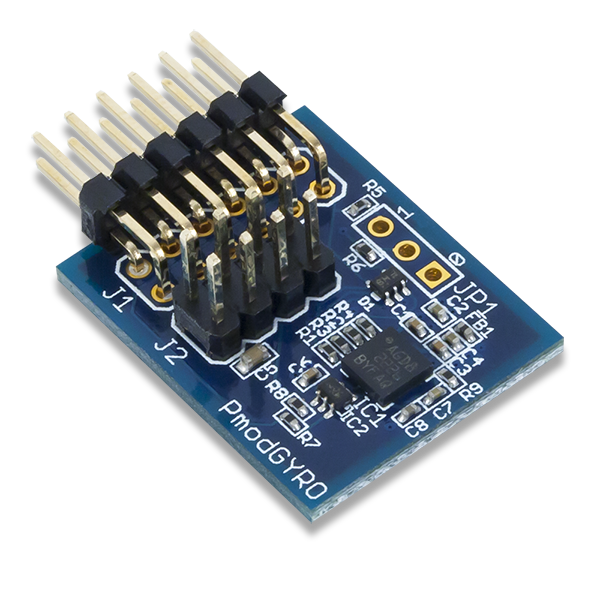 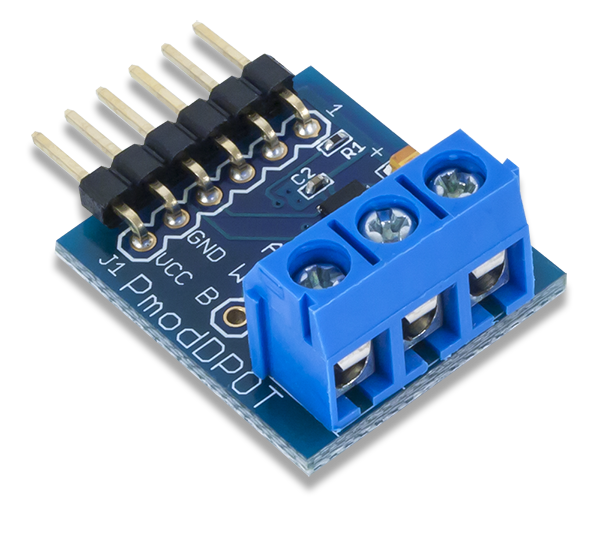 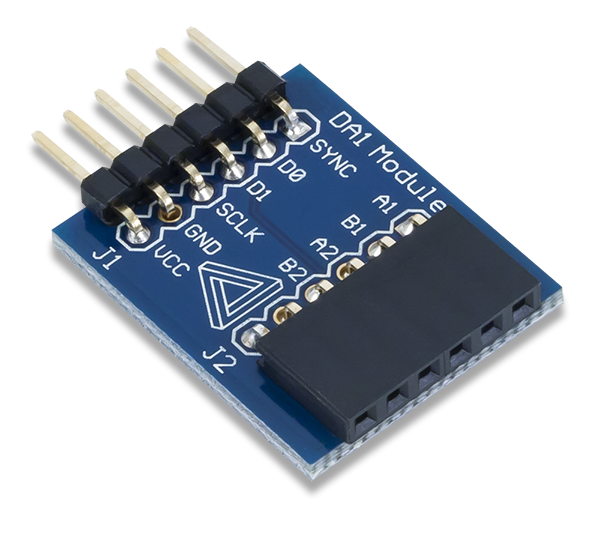 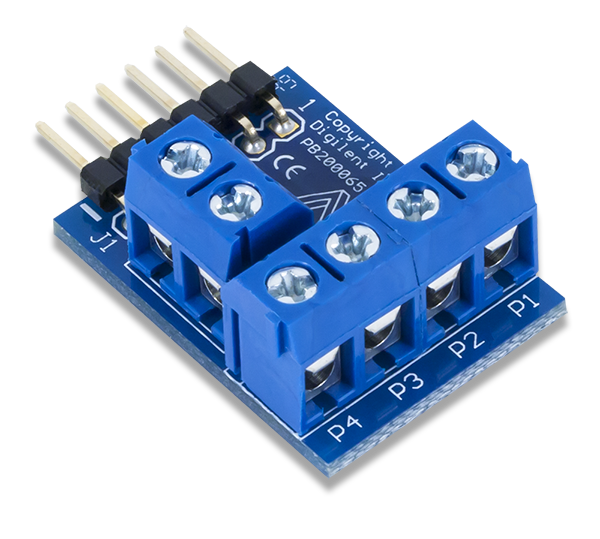 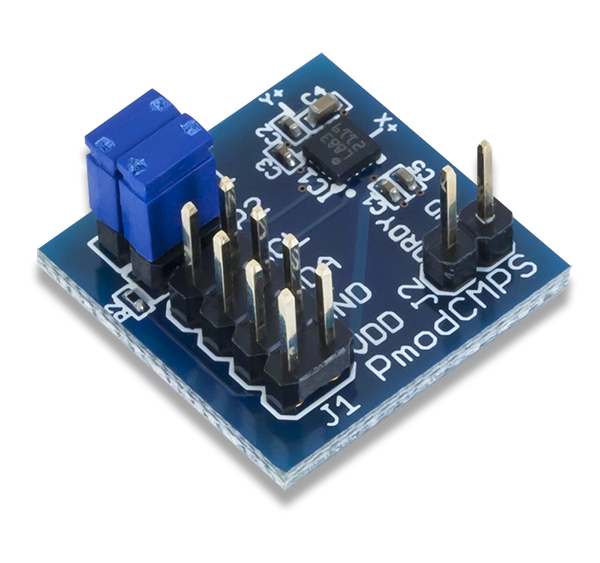 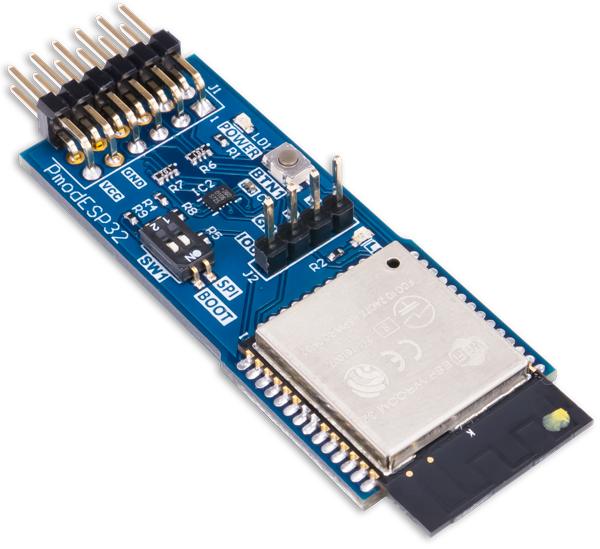 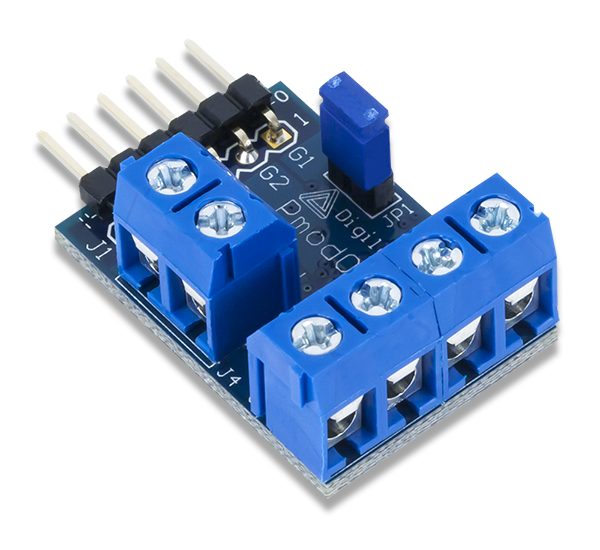 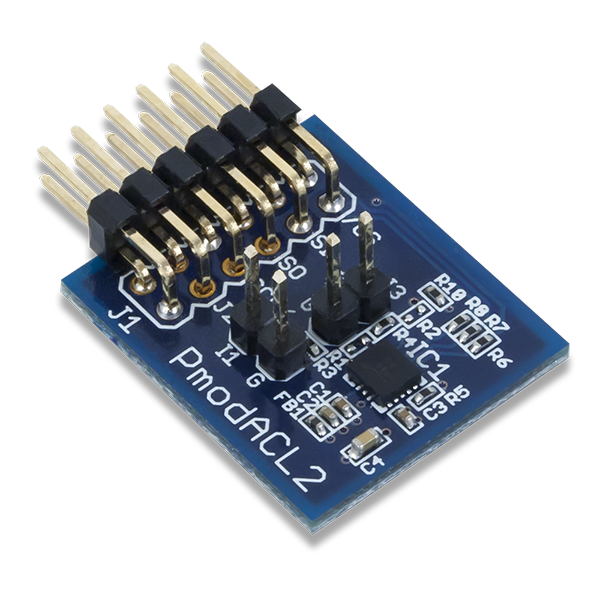 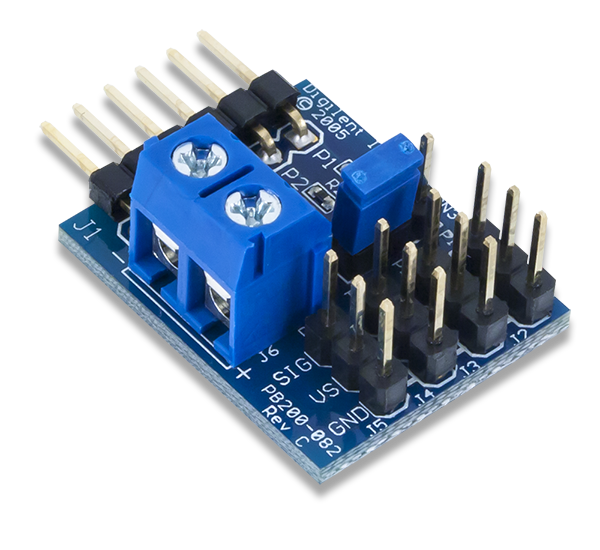 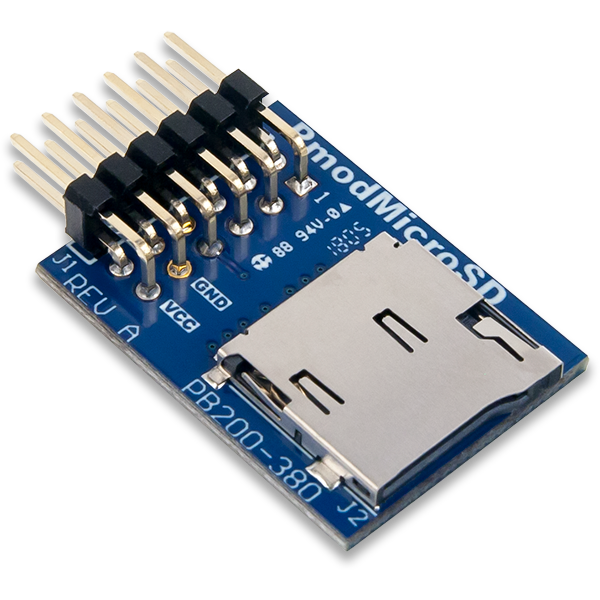 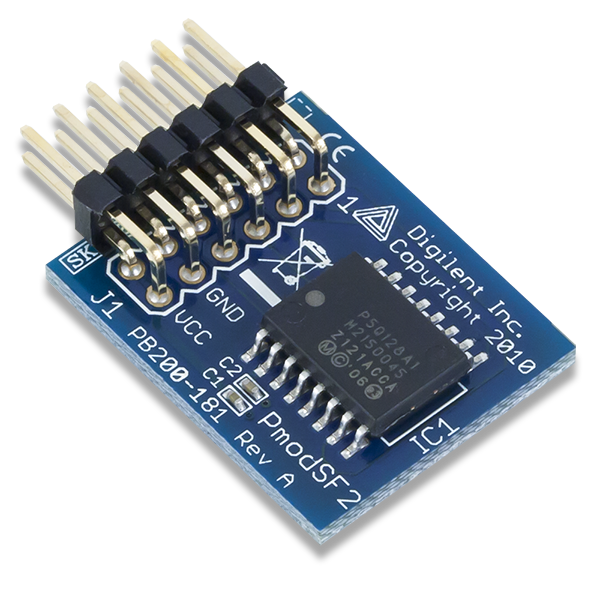 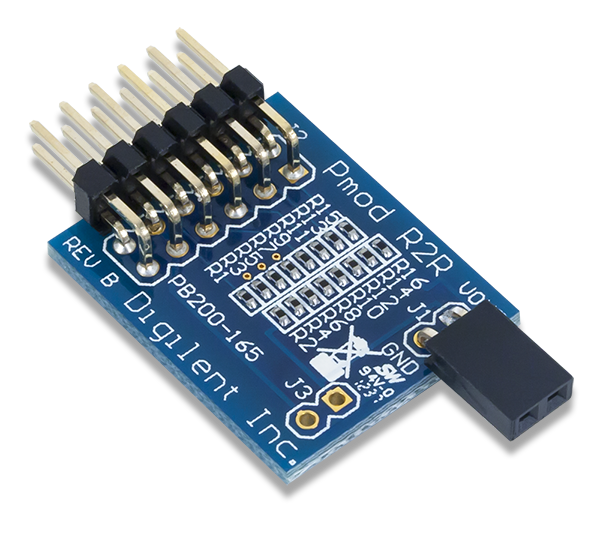 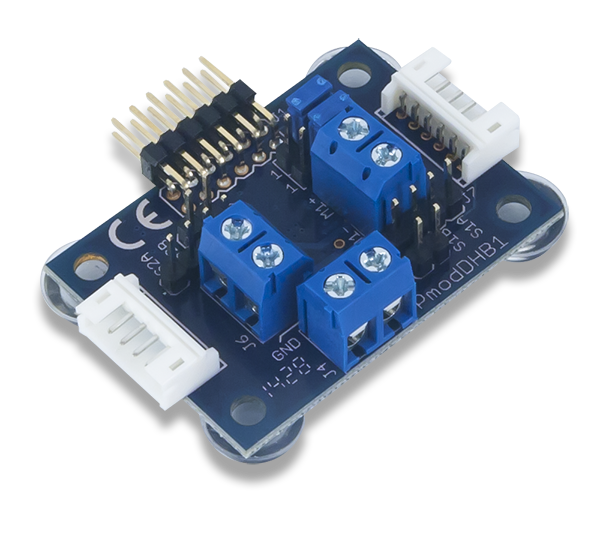 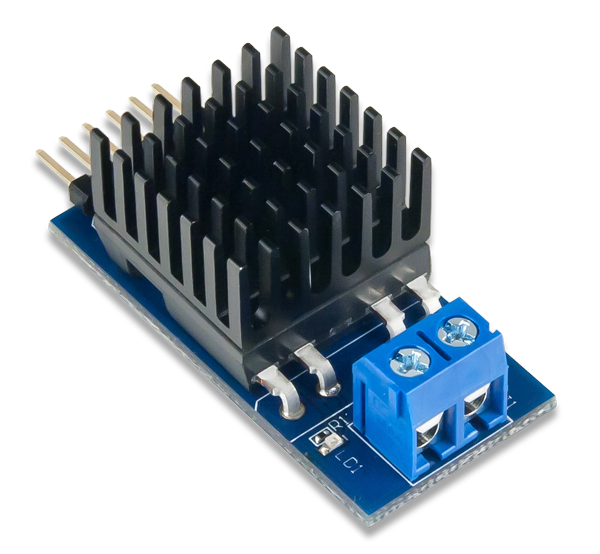 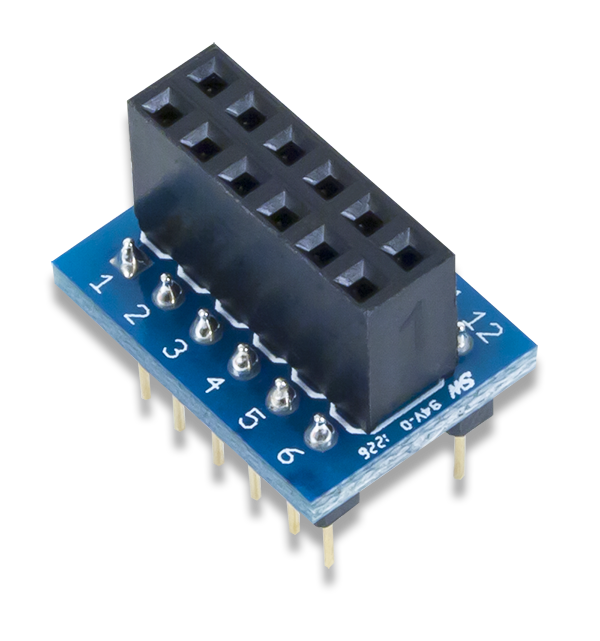 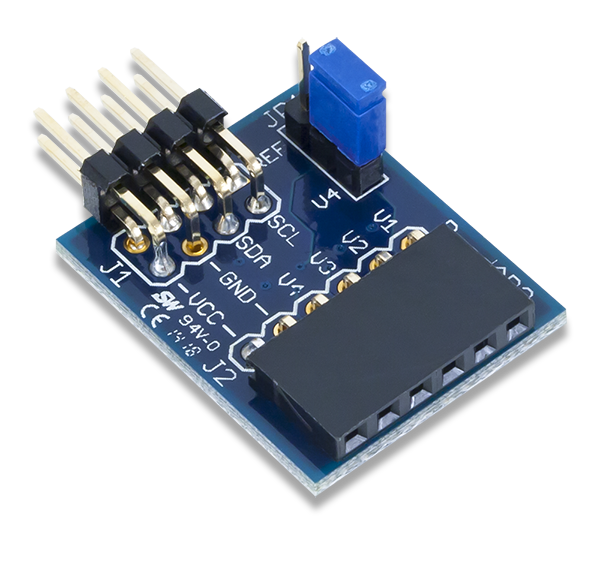 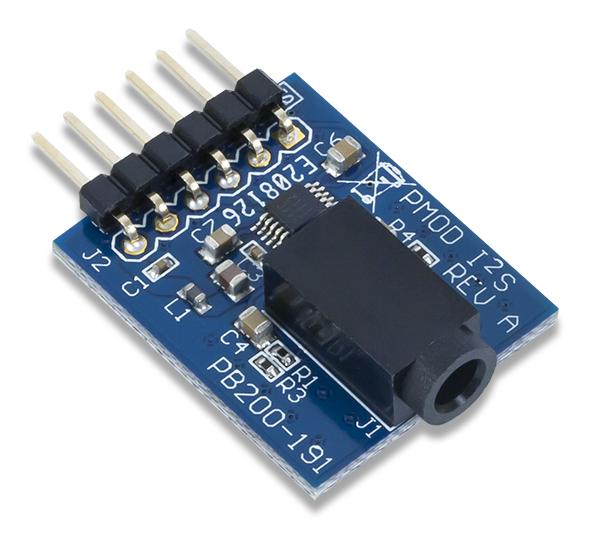 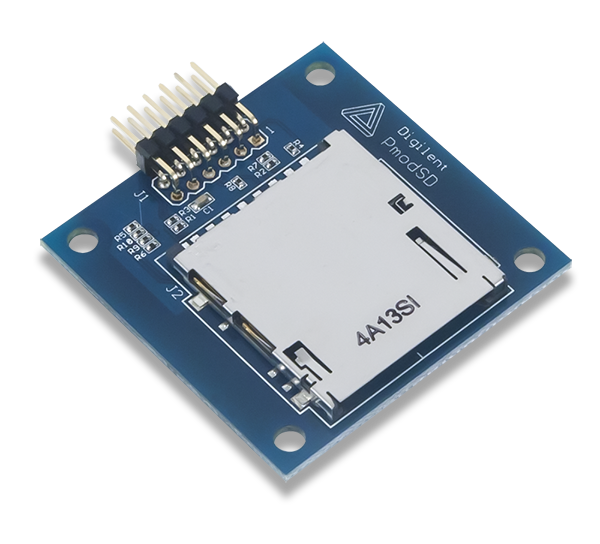 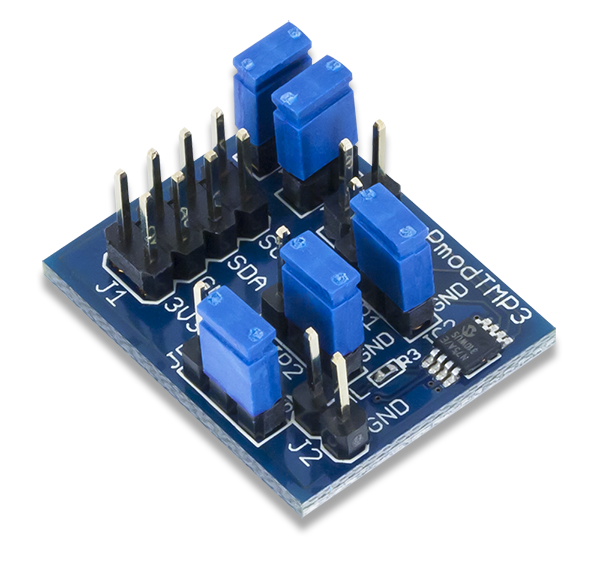 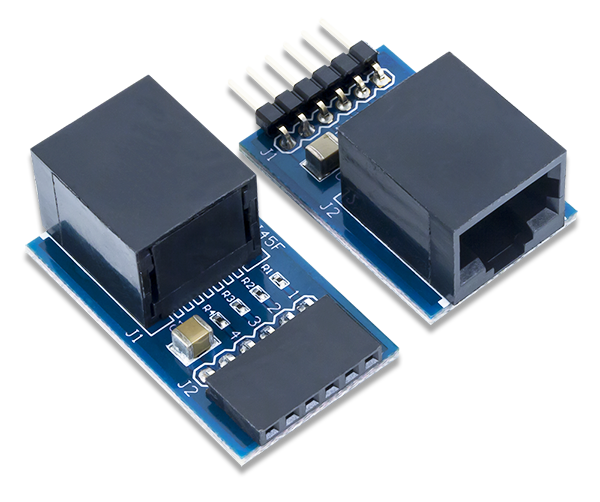 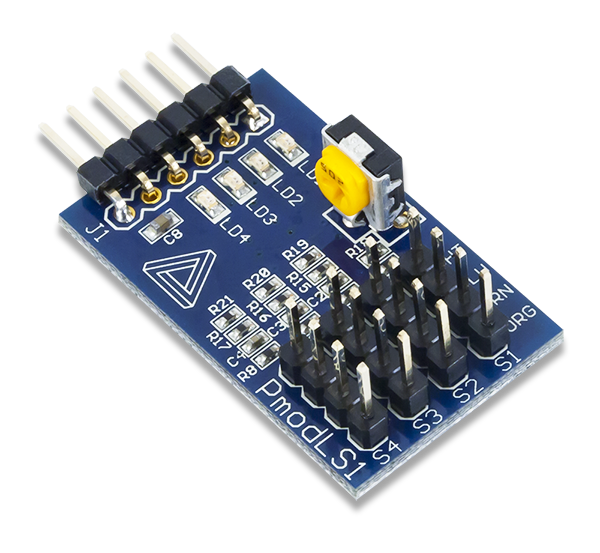 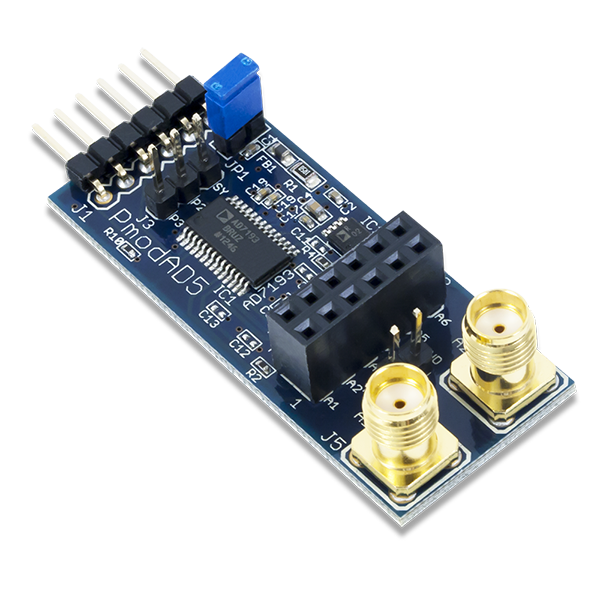 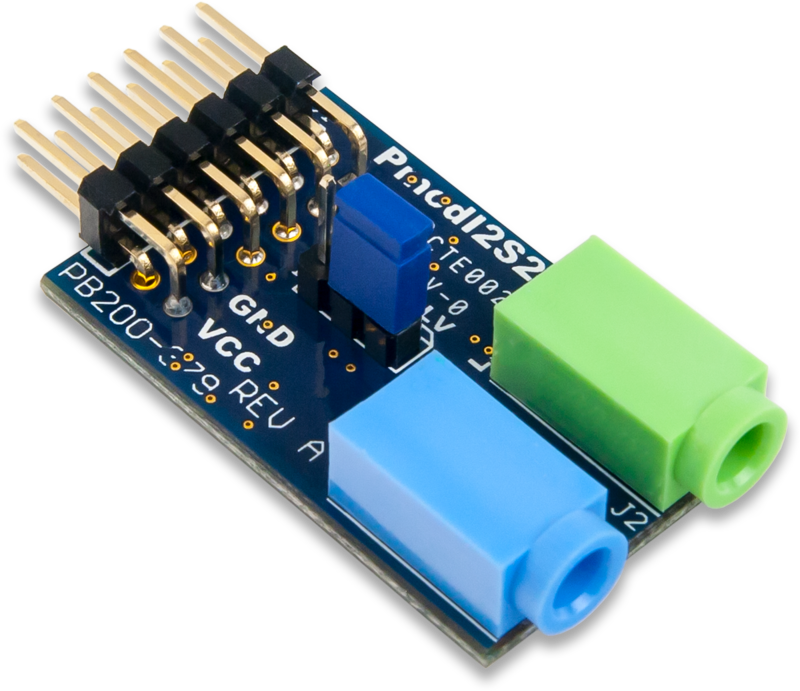 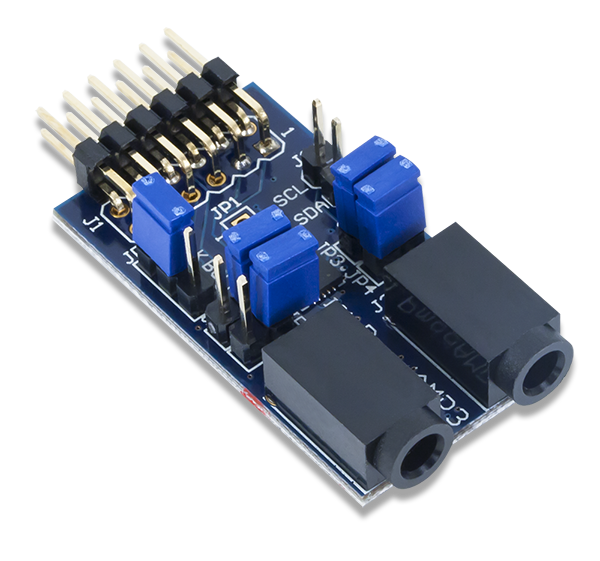 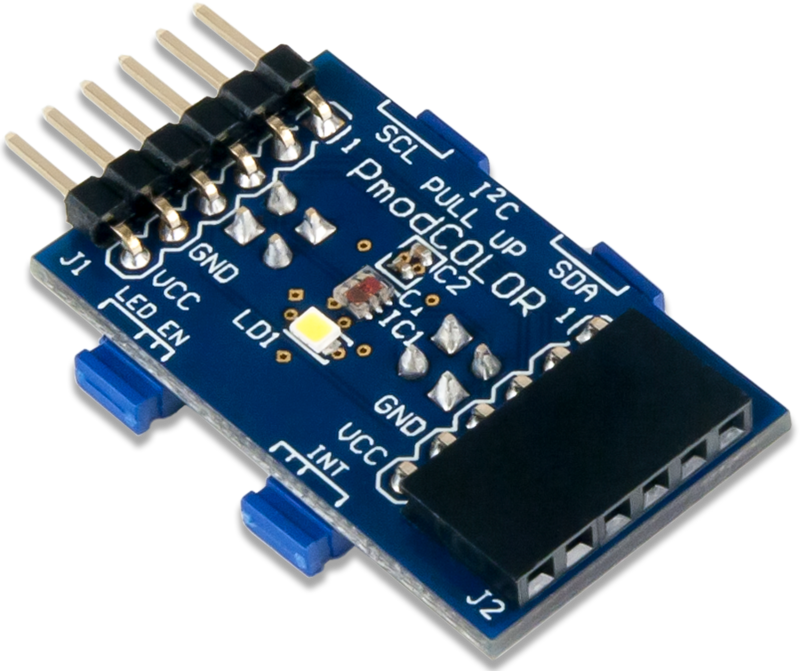 Pmods communicate with host boards using 6, 8 or 12-pin connectors that can carry multiple digital control signals, taking advantage of standard serial protocols such as SPI and I²C. 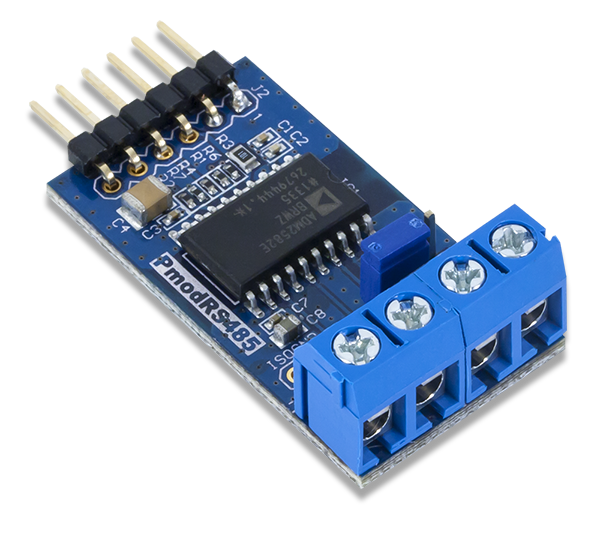 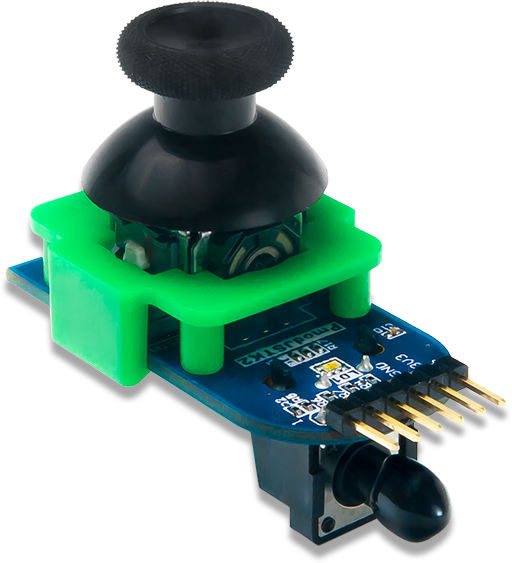 Pmods allow for more effective designs by routing analog signals and power supplies only where they are needed and away from digital controller boards.